I read recently that the Sporting Gijon player Javi Poves has said he wants to retire from football. Not due to injury or to spend time with his family but because, ‘Football is capitalism, it’s death’ (La Republica). Poves also said he thinks football is money, and when you realise it is all money you lose the illusion (La Nueva España). A footballer with political beliefs is a rare thing, even more rare a footballer prepared to share his beliefs with the world, and then live his life according to what he believes. In Spain they have Javi Poves, he turned his back on the footballing life and potential earnings of thousands, at the age of 24. In England we have Joey Barton, he likes The Smiths and argues with everyone. 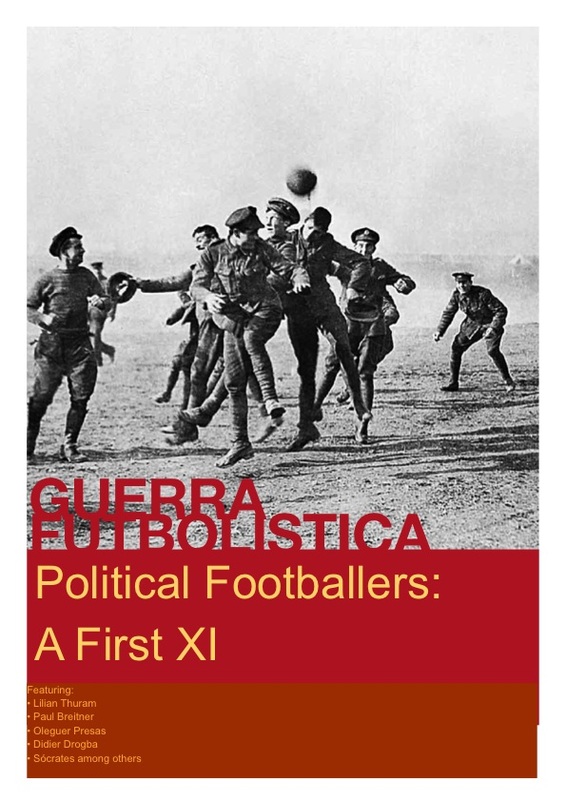 After reading about Javi Poves’ retirement, and his reasons for doing so, I was inspired to start writing a First XI of footballers who had an extra political dimension. After doing some research on one player, I discovered that one of my favourite football writers, Simon Kuper, had already done this, much better than I ever could. But I thought I would do it anyway, it sounds like a good project and combines the two things I am most interested in. Eleven players and a manager chosen for their words and actions, on and off the pitch. The nature of professional football allows for very little comment on social issues, although the opportunity and the potential to reach millions exists. Some players devote time and money into foundations, training camps, schools and grass roots development. However there is very little talk about the systemic causes that create the symptoms of poverty in the first place. Football can become all-consuming, The desire for success requires that all the attention be focused on the game. 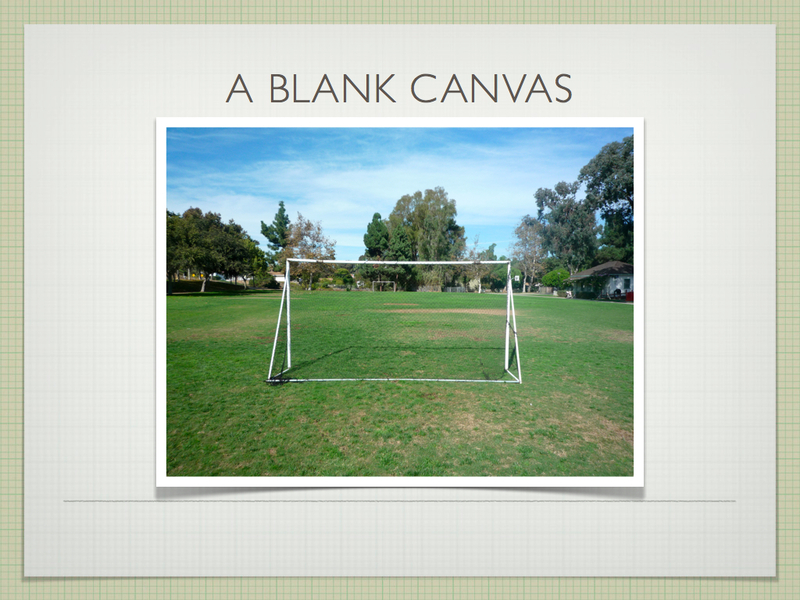 For most players and fans this is generally how football is perceived. For others involved in the sport, football is a vehicle to achieve other goals. Whether it is self-enrichment, self-aggrandisement, boosting reputations and popularity, the populism of football makes it a convenient enabler for those dreams. The Argentinian military junta in 1978 hoped to use the World Cup to justify their system of autocratic rule. Britain’s New Labour ran a ‘Cool Britannia’ campaign in the 1990s, which saw politicians mixing with footballers and pop stars. Many New Labour leaders tried to assert their credentials as football fans, in an attempt to appeal to the British public. Some players though wear their political beliefs like badges of identification. It becomes who they are. And sometimes they in turn become cultural icons. Most of the players chosen were/are successful footballers. But they were/are also more than that. Often as products of the communities, or the era, they came from they had no choice but to identify with the political issues important to that place. Others identified with wider movements. 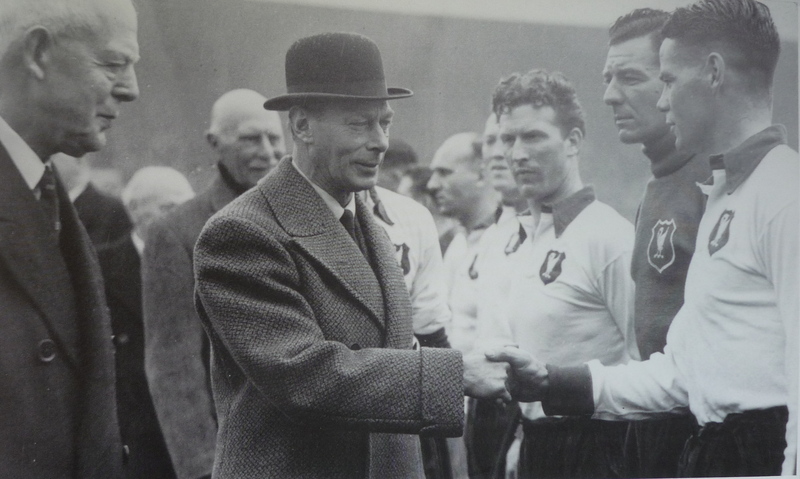 Sometimes we hear that politics should be kept out of sport, and that what happens on the pitch is the most important. For me, though, some of the most interesting characters in the game are those who recognise the wider cultural significance of the game. Some of these players have suffered because of their beliefs. For others their political persuasion has transcended their achievements on the pitch. Others still have become footballing gods and political icons. All have an interesting story to tell. Previous Post Are Liverpool FC getting their swagger back?